The suburban city of Tukwila is located in King County, Washington. The city's northern edge borders Seattle. The Duwamish people are the earliest on record in Tukwila and they built their homes along the Duwamish and Black Rivers. The name "Tukwila" comes from Chinook Jargon and means nut or hazelnut as many hazelnut trees grew in the area. Tukwila is home to the Puget Sound's largest shopping complex and many of Boeing's corporation facilities. Take a trip down to The Museum of Flight, an air and space museum that is located in the northern part of Tukwila. 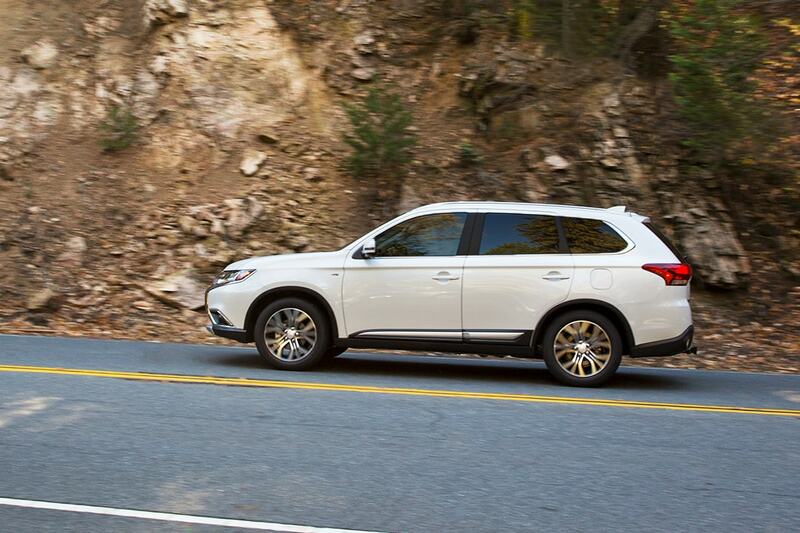 Want to take a spin in a new Mitsubishi on the streets of Tukwila? Our online site can help you discover what you're looking for. No matter what your needs are, we're sure we can find a Mitsubishi car that can handle them. Are you searching near your home for a pre-owned car? Sunset Mitsubishi is the only place you'll need to visit. The benefit of shopping with us means you have access to a wide selection of pre-owned vehicles from which to locate your dream car. People deserve to be able to afford a vehicle that supports them, and Sunset Mitsubishi is dedicated to making that happen. Our financial experts can help anyone achieve an auto lease or car loan in Washington, even those with not so perfect credit! So please contact us. We're eager to help! Our skilled mechanics have years of experience working on Mitsubishi vehicles and will quickly diagnose your car, truck, SUV or van's trouble. If you're having trouble finding certain parts or accessories, our trained staff can assist you. Schedule a service appointment today.